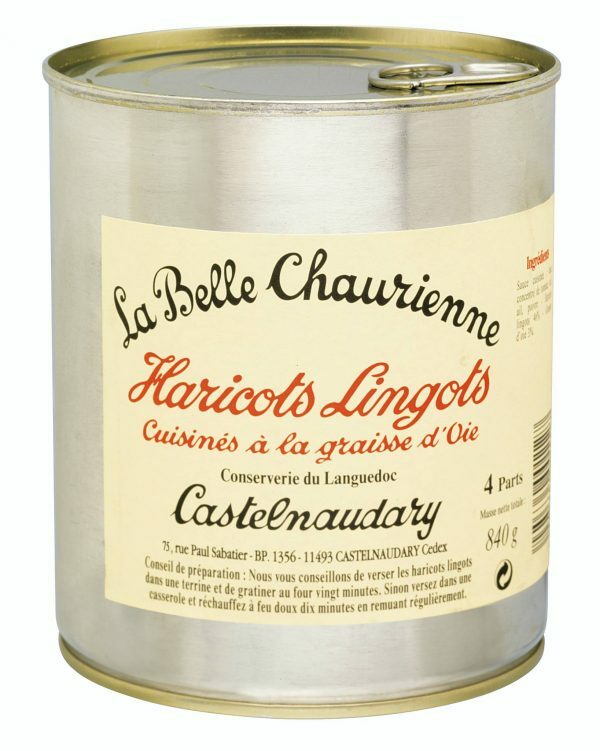 Ready to use cooked lingot beans cooked in a flavoursome sauce identical to the sauce used in cassoulet. Lingot beans can be useful for those who enjoy adding more lingots beans with your cassoulet. 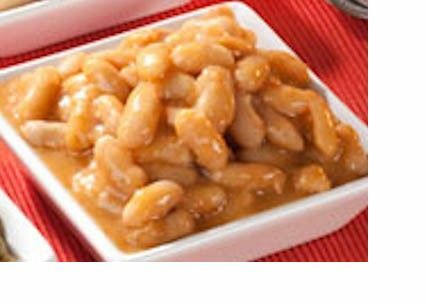 Also delicious served as a side dish to accompany Sunday roast. Lingot beans, goose fat, tomatoes, garlic, salt, pepper. 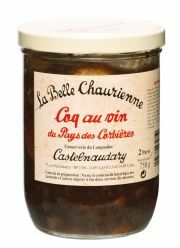 Or you can prepare your own cassoulet by cooking your own charcuterie (chorizo goes well) and duck confit and adding this to the lingot beans. You can also gently fry some shallots, add a cup of white wine when golden brown and add to the rest of your dish for even better results. Also optional, 50ml of tomato sauce and half a cup of chicken stock! You can experiment!